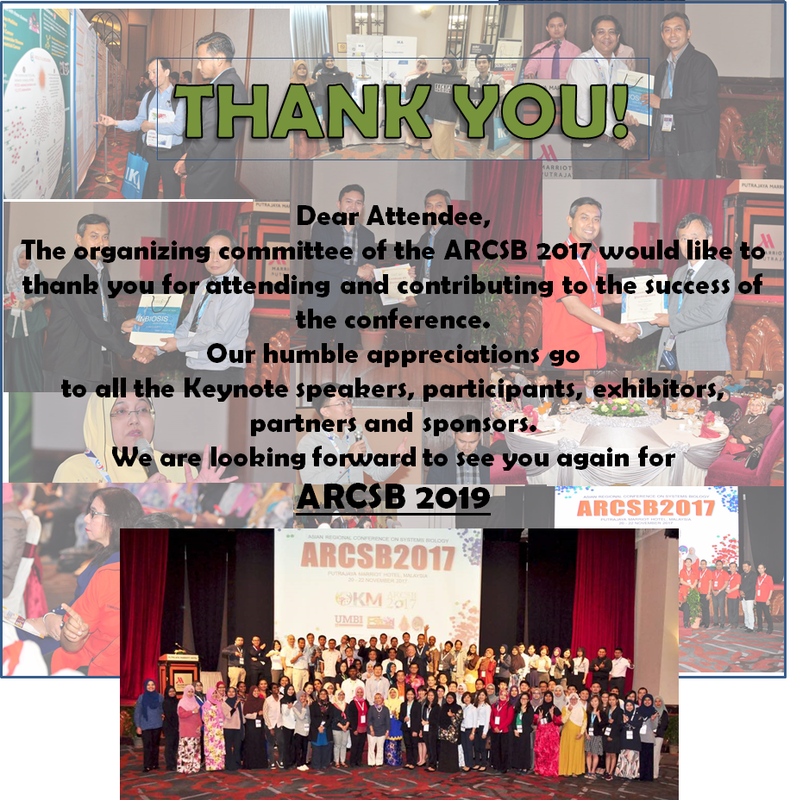 Registration and abstract submission are now closed ! But on-site registration is available during the conference. See you soon! Tentative conference including list of oral has been uploaded. Please see "Programme"
Parking at "Putrajaya Marriot Hotel"
Authors of accepted abstracts will have the option to publish in scopus-indexed AIP Conference Proceedings. Authors of accepted abstracts who wish to publish in AIP proceeding are required to prepare an extended abstract according to the guideline of AIP proceeding. 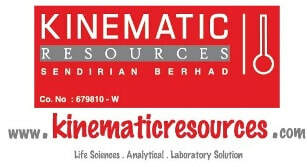 Please check guidelines for further information. 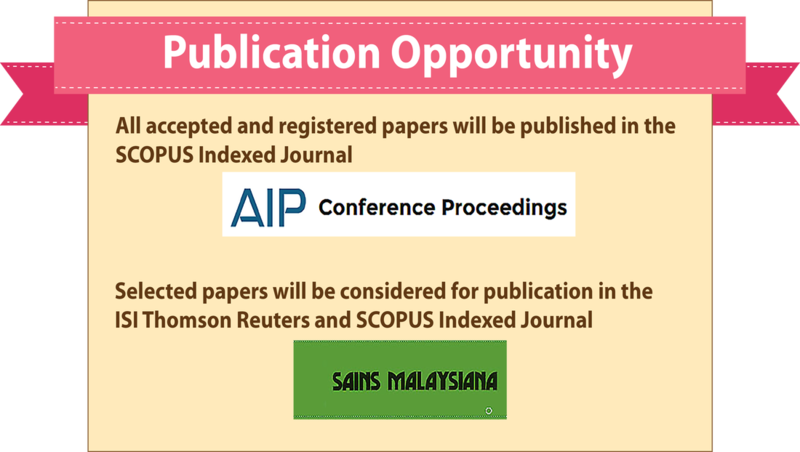 In addition, selected abstracts will also have the opportunity to publish in ISI-Scopus-indexed Sains Malaysiana (subjected to peer review process). This will require a submission of a full article paper for review. Selected abstracts will be notified via email.